“The Judges Forum in Romania” Association has publicly asked the Superior Council of Magistracy to defend the independence of the judiciary system following PSD chairman’s statements made on Sunday. 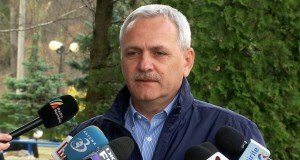 The judges argue that Dragnea’s statements are not just “mere value judgements”, but “factual, concrete statements that are not compliant with the reality”. “Besides, the speech contains broad-based terms such as <the selective justice> or “justice…needs to be re-set>, which can seriously affect the citizens’ confidence in the act of justice, which is no placed in the arbitrary area or of the one of an nonfunctional system,” the association says. 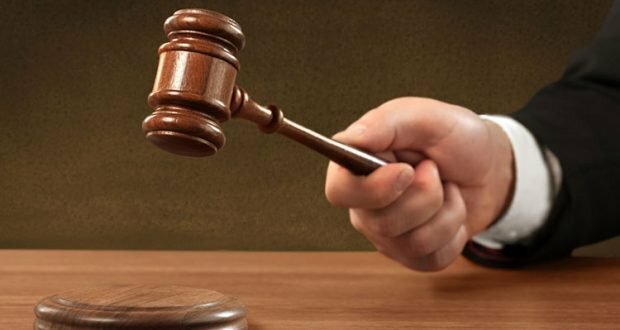 Referring to Dragnea’s statement according to which former PM Adrian Nastase had been sentenced to prison in a case that had no prejudice, the judges argued that the person was arrested based on a criminal resolution. 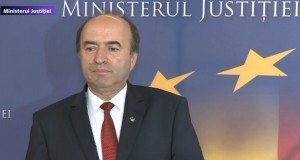 The judges also rejected PSD chair’s allegation that thousands of people had been sentenced to prison in Romania although they would have been innocent, based on forged evidence and who would have been illegally judged. 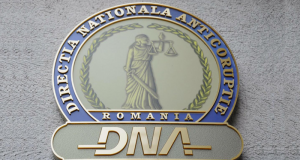 The Judge Forum accused Dragnea of pointing to a generalized practice of some alleged abuses committed by prosecutors and judiciary police officers, consisting of threatening witnesses. The judges also argued that Dragnea had contradicted the obvious reality of the CVM report, after the SocDem leader had claimed that the report does not contain any reference to the independence of judges.